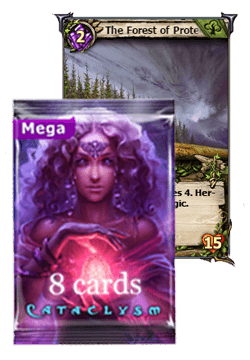 Mega Booster + The Forest of Protection! Throughout all of October, you can get your hands on this awesome pack on the Ounce Store! 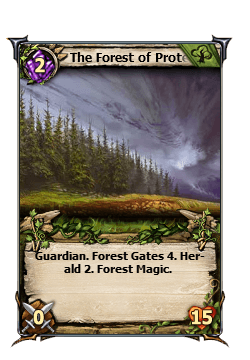 Mega-booster + Promo Card: The Forest of Protection! As said above, the offer will be available all over October!